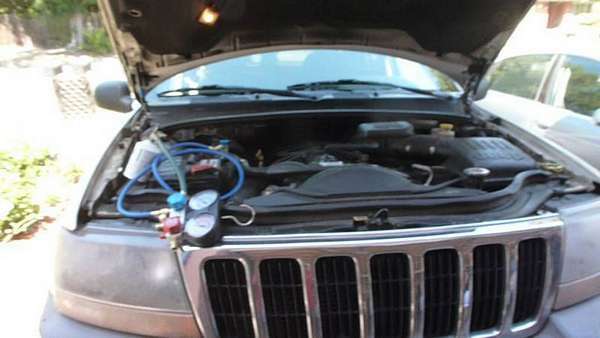 My sister Jeep Cherokee Laredo AC has been blowing hot air for a few months. I decided to help her to charge the AC before taking it to the dealer for AC service. 2 – 12oz cans and the AC blows cold again.